The Nifty PSU Bank Index gained 1% on Wednesday amid heavy buying in Jammu & Kashmir (J&K) Bank, Indian Bank, SBI, and Canara Bank. Shares of J&K Bank, which gained 16%, were leading the index’s gain. Shares of Indian Bank, SBI, and Canara Bank, which climbed 4%, 2%, and 1%, respectively. Shares of Bank of India, Bank of Baroda, and IDBI also gained 1%, each. Meanwhile, equity benchmark indices were trading in the green on Thursday with the Sensex gaining 158 points at 36,600 levels. 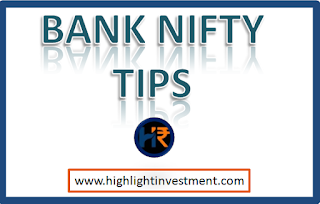 Nifty also climbed 52 points to trade at 11,039 levels. On the currency front, Indian rupee depreciated 18 paise at 70.67 against the dollar against the previous close of 70.49/$. The currency opened at 70.60 against the dollar.